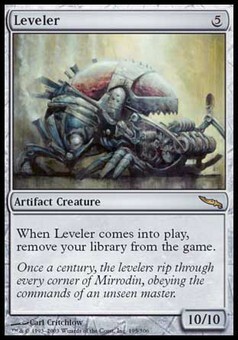 Leveler ($15.00) Price History from major stores - Mirrodin (Foil) - MTGPrice.com Values for Ebay, Amazon and hobby stores! 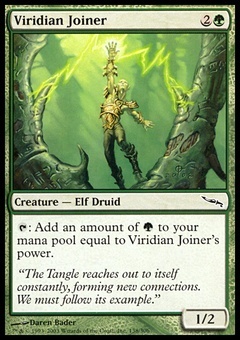 Card Text: When Leveler enters the battlefield, exile all cards from your library. 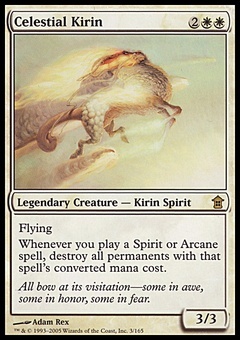 Flavor Text: Once a century, the levelers rip through every corner of Mirrodin, obeying the commands of an unseen master.